stainless steel to customers requirements. 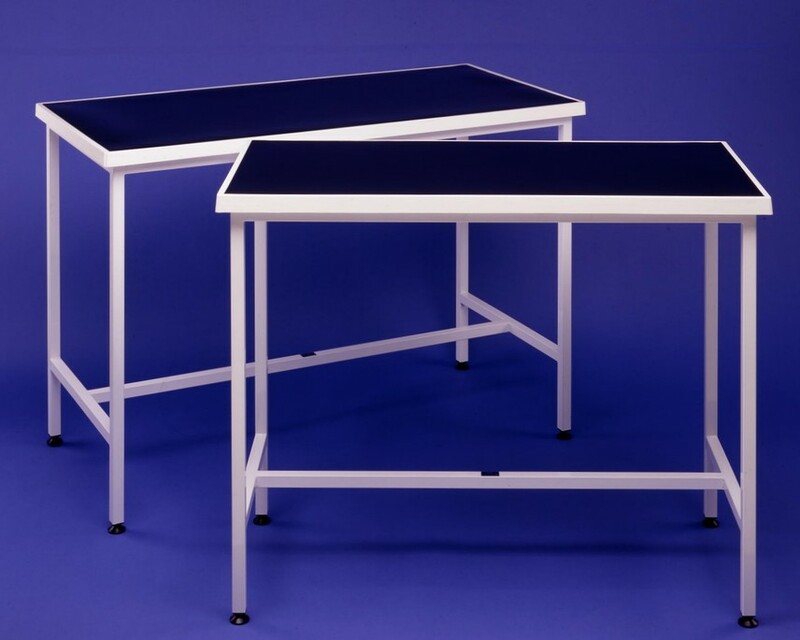 Examination & Xray Tables Mild steel or manufactured in stainless steel to customers requirements. 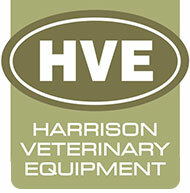 Please contact us for any bespoke requirements. Illustrated above are our two sizes of Examination Table. 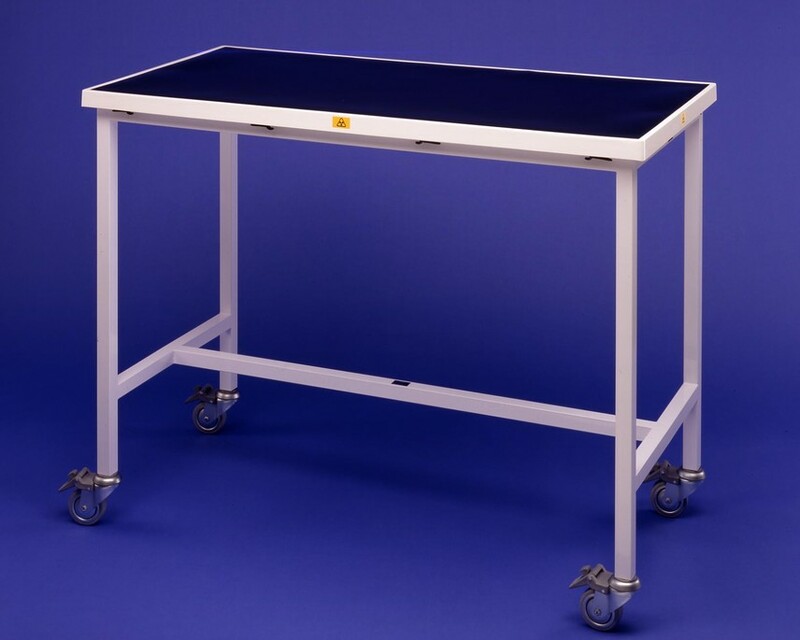 The standard mild steel frame is finished in white epoxy polyester paint and fitted with a white fibreglass top and inlaid non slip rubber mat. Option available: Stainless steel frame with white fibreglass top. Option available: Stainless steel frame & stainless steel top. This version is fitted with the standard mild steel frame together with the optional swivel locking castors. The castors add 100mm (4”) to the basic height of the table. Twelve cleats fitted as standard. Rigid mild steel box section frame, with a phosphate coating to inhibit corrosion. White epoxy polyester paint finish. Four adjustable feet to ensure levelling. White moulded fibreglass top with a raised edge, complete with a removable non slip black rubber mat. Optional stainless steel frame version available. A full size lead shield is moulded inside for x-ray purposes. Twelve cleats are fitted as standard. 1220mm x 610mm x 840mm high (48” x 24” x 33”). 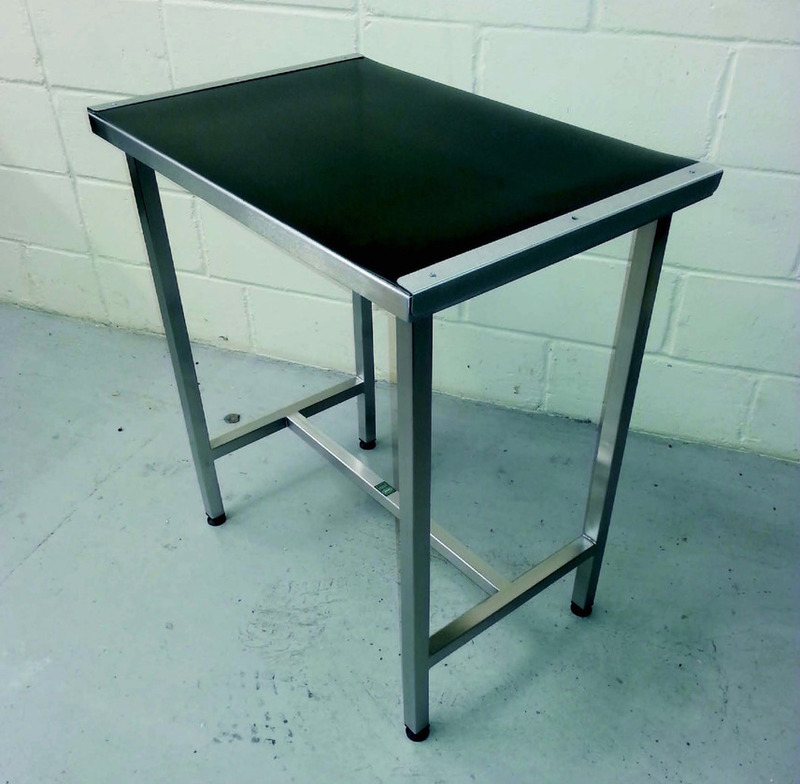 Rigid stainless steel box section frame, with a satin polished finish. Flat stainless steel top, complete with a removable non slip black rubber mat. Optional swivel locking castors for mobility. The height can be specified, at the time of order. 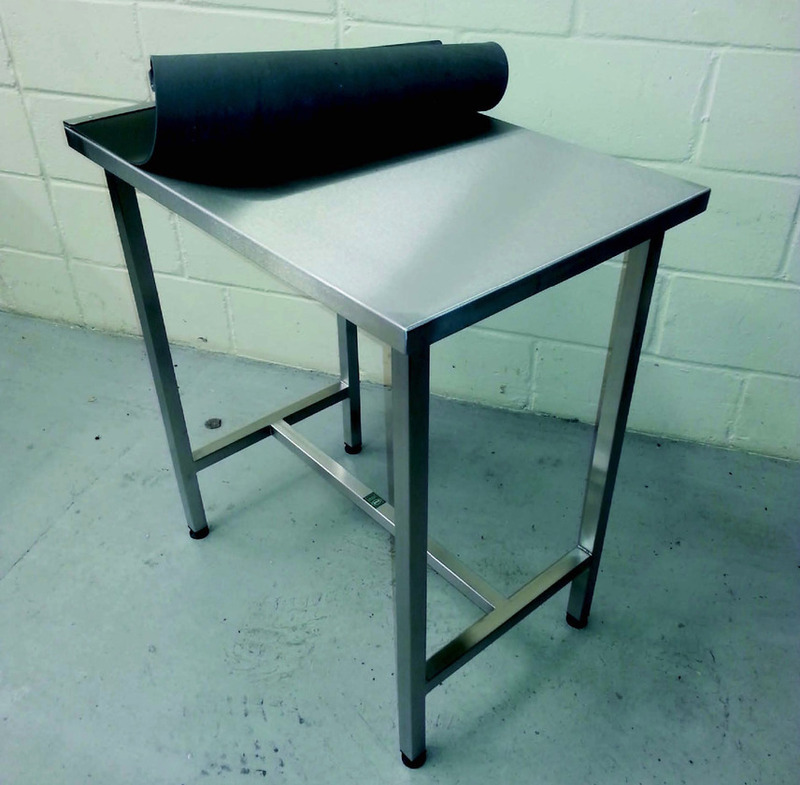 We design and manufacture our stainless steel examination and xray tables to individual specifications. 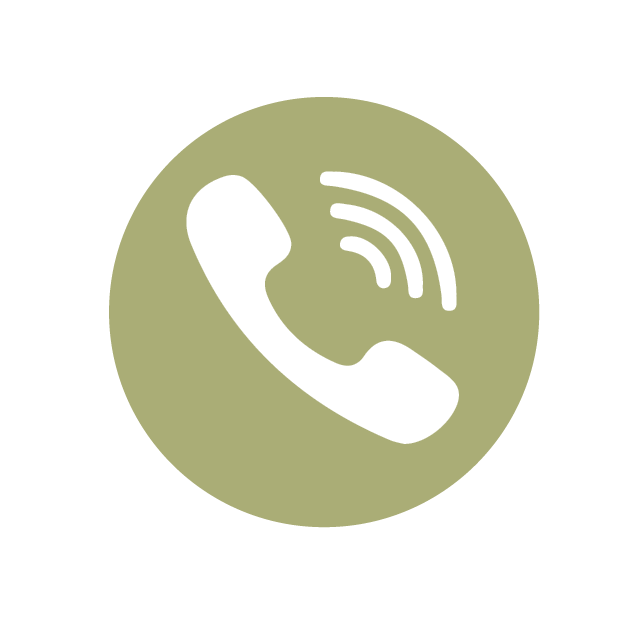 If you have a particular requirement please do not hesitate to contact us.